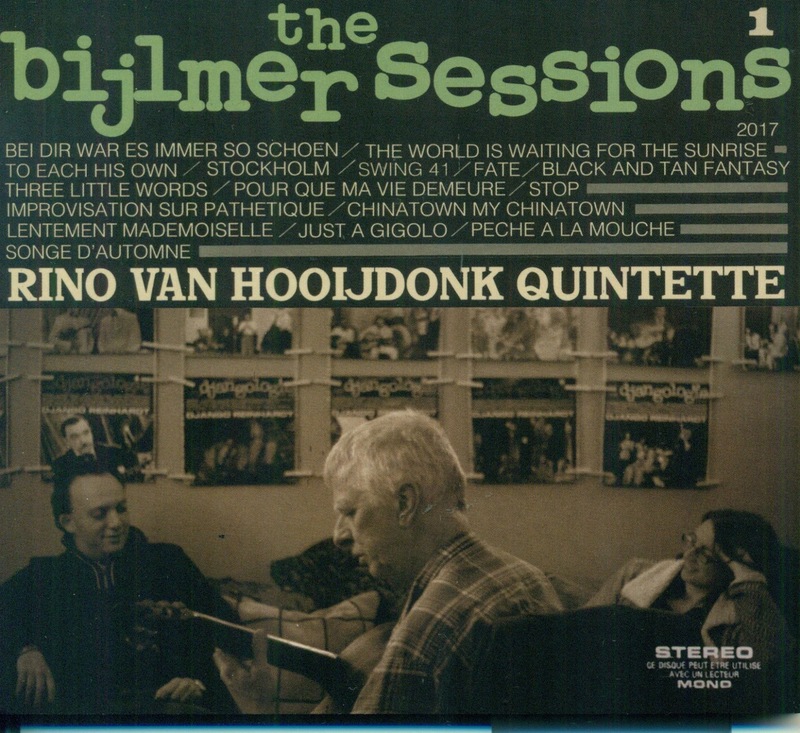 The Bijlmer Sessions was recorded in the living room of two of the musicians on guitarist Rino van Hooijdonk’s new album. Furthermore, the quintet used an old school Grundig TK 120 Deluxe reel-to-reel tape machine to try to capture the warmth of the once common analogue recording process. ‘Gypsy’ or ‘Hot Club’ jazz are terms usually applied to van Hooijdonk’s material, not least because of his love of Django Reinhardt’s famed Hot Club sound. Six of the album’s seventeen tracks were written by Reinhardt, Duke Ellington’s Black and Tan Fantasy adds lustre, and the unusual pairing of violin and viola in the band’s instrumentation introduces an extra dimension to familiar Hot Club tunes. Rino van Hooijdonk isn’t the kind to show off yet clearly has the technique to more than convince in a crowded twenty-first century Hot Club marketplace. Rhythm guitar sidekick Nick Sansome rarely steps out of the shadows of a Manouche caravan, his role is to anchor the quintet and he does just that. The violin-viola combination of Daniel Weltlinger and Joanna Gardner is particularly effective when playing lines in unison at a slower tempo, although when the mood takes them (several string solos aren’t attributed) their solo contributions impress alongside van Hooijdonk’s consistently good guitar playing. Ernest Seitz’ The World is Waiting for the Sunrise and Django’s Stockholm set a standard early on with Weltlinger and Gardner ensuring Swing 41 does what the title suggests it should do…swing. A further helping of stomping Django – Stop – contrasts nicely with a measured take on Improvisation Sur Pathetique. What would Tchaikovsky have made of the Quintette du Hot Club de France? Chinatown My Chinatown features a swift violin solo with Nick Sansome right where he should be – in the engine room stoking the Hot Club fires. One imagines Rino van Hooijdonk in concert is likely to be an undemonstrative sort, allowing the music to speak for itself. 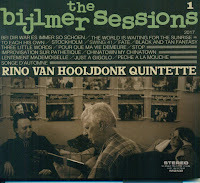 The Bijlmer Sessions is a fine recording, let’s hope Rino makes it to this part of the world (the north east of England) to play a few gigs.